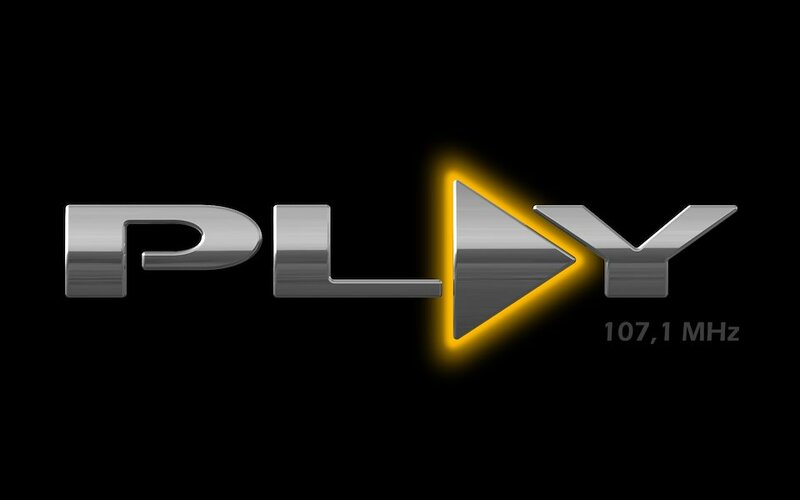 PLAY – radio station in Paraguay. 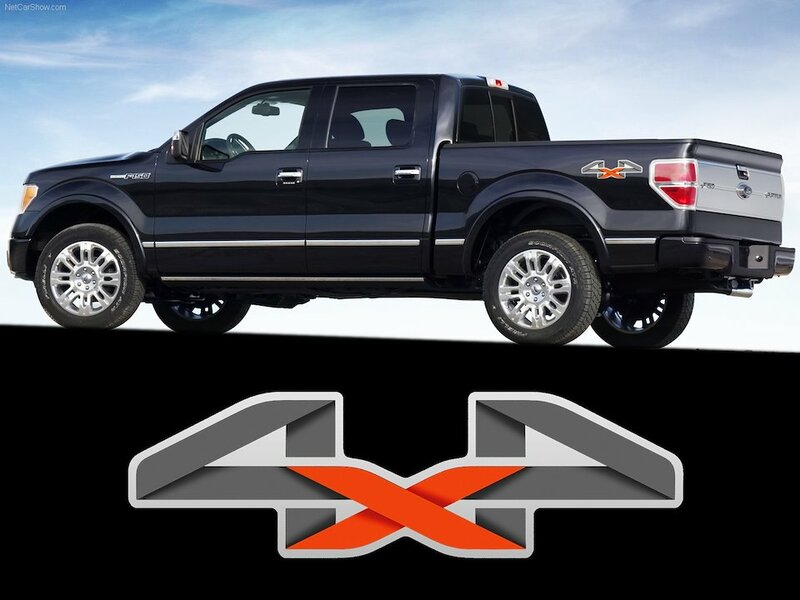 4 X 4 – Ford F-150 pick-up truck. 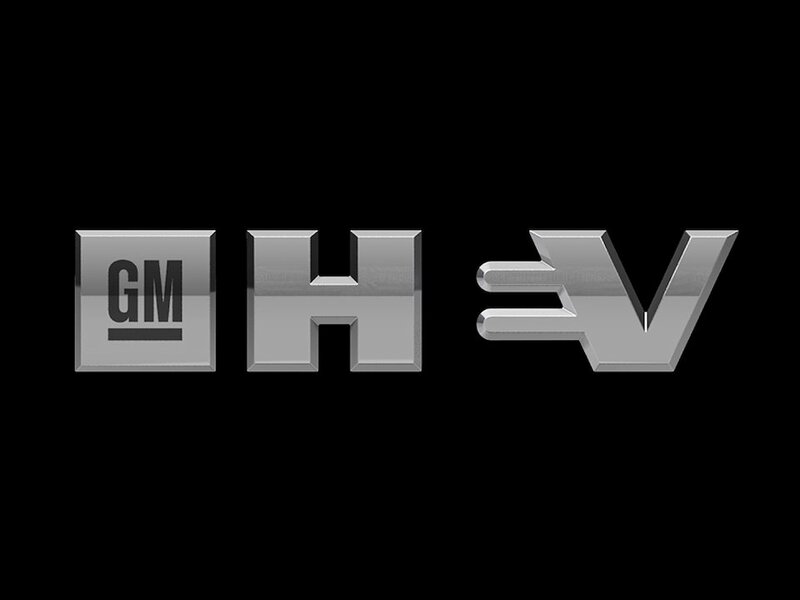 GM H.E.V. (Hybrid Electric Vehicle) – Sao Paulo, Brazil. 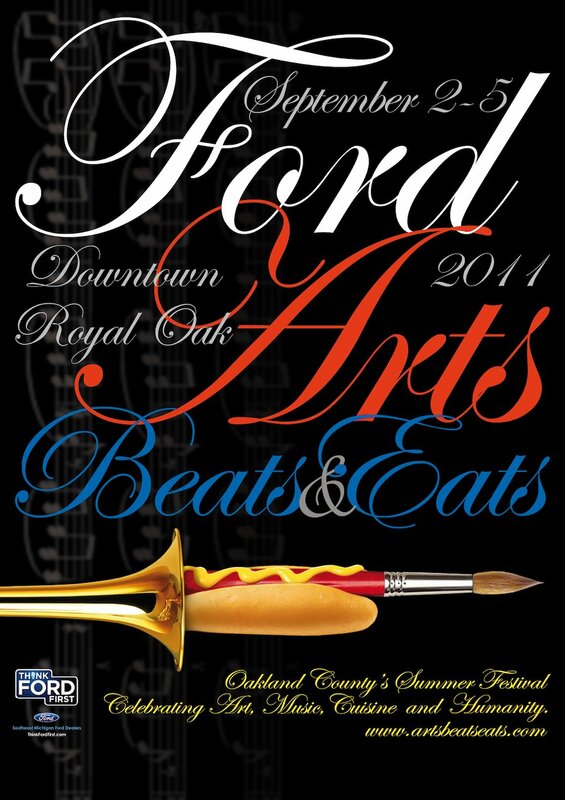 Ford Arts, Beats & Eats festival in Oakland County, Michigan – 2011 poster. 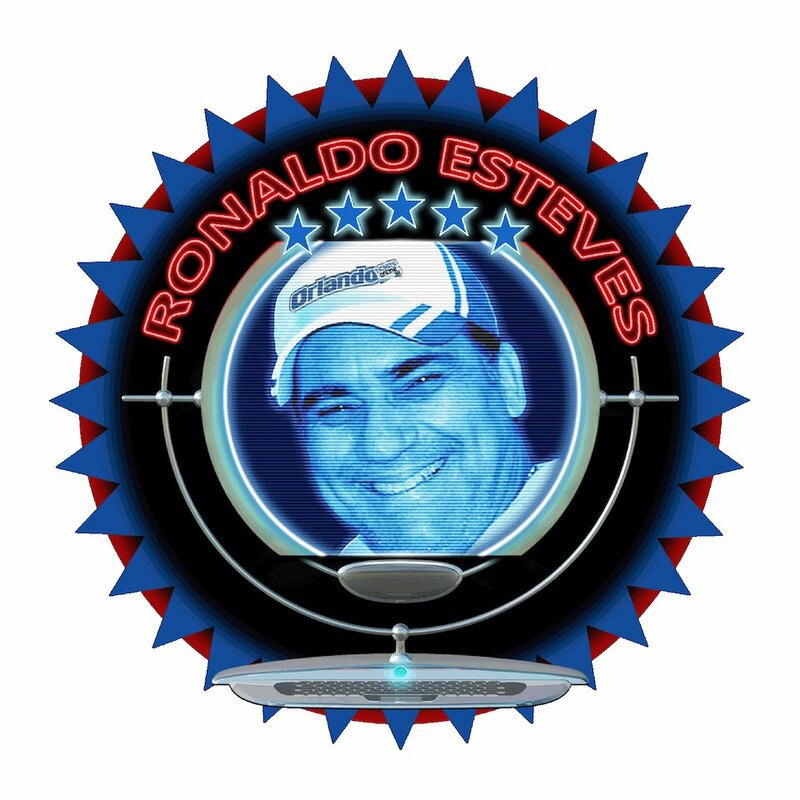 RONALDO ESTEVES / Orlando Tickets – tour agency in Orlando, Florida. 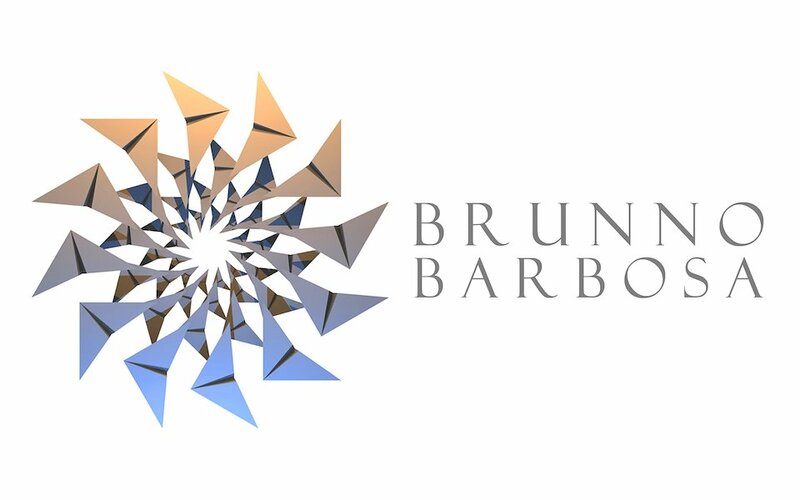 BRUNO BARBOSA – practical law company in Sao Paulo. 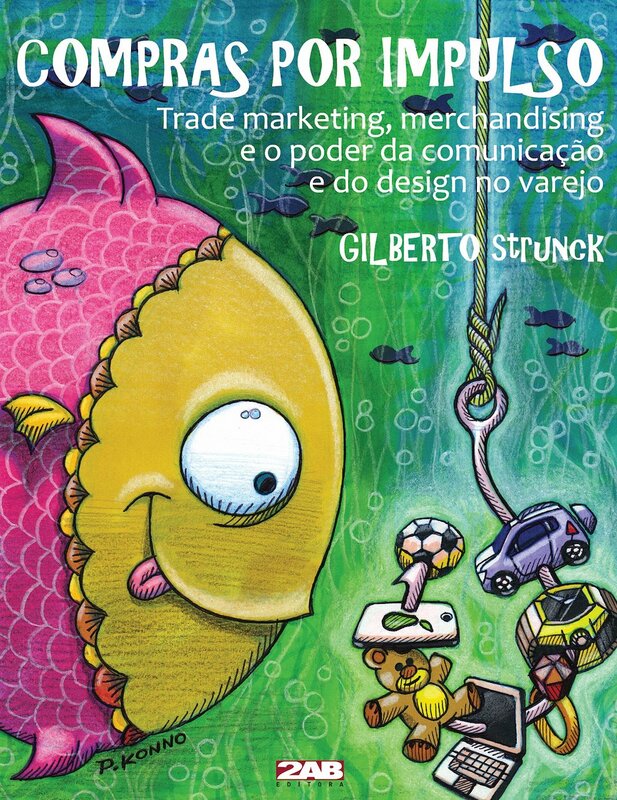 “Compras por Impulso” – book cover published by 2AB in Brazil. 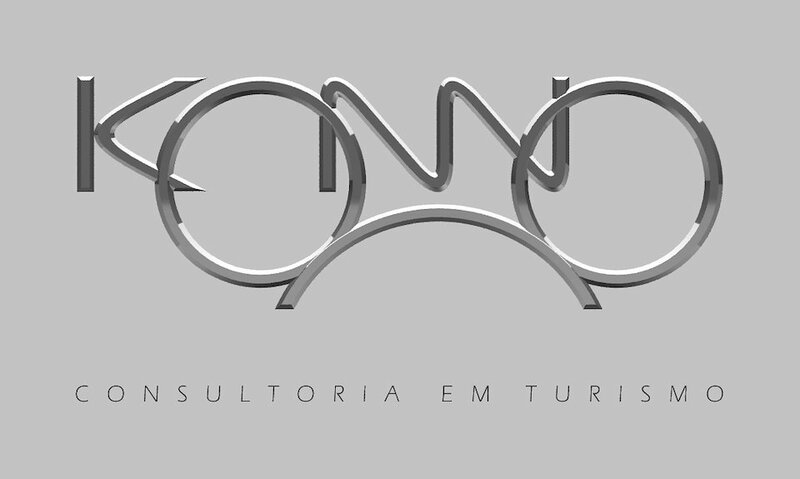 KONNO Inc. – Disney tour consulting services in Sao Paulo, Brazil. “A Kid’s meal time” – poster for the College of Creative Studies in Detroit. 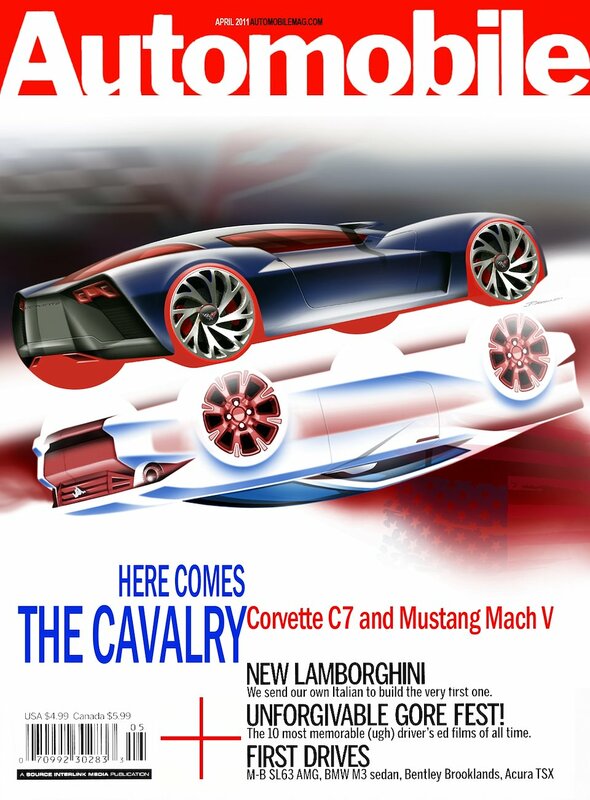 Automobile – car magazine cover. 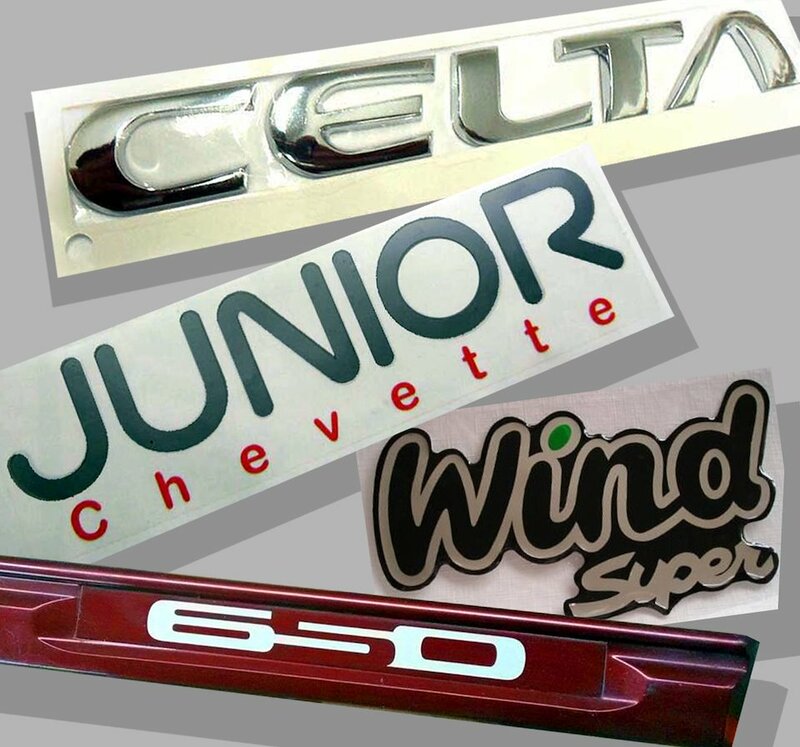 GM production vehicle badges and decals. Manual illustration, Photoshop and Alias. Industrial Design, Photoshop, Graphic Design, AliasStudio, 3D Digital Design, Illustration.